Fresh Water is a book that addresses regional, territorial, and continental water issues through interdisciplinary design research in landscape architecture. 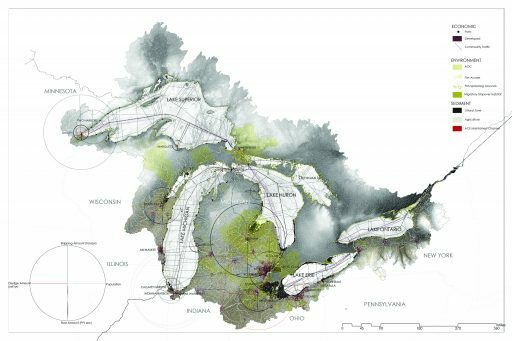 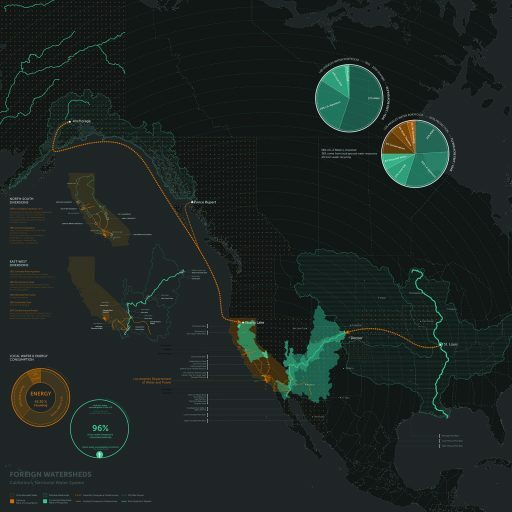 The geographical and hydrosocial context of the major inland (non-coastal) watersheds of the North American continent–the Mississippi, the Great Lakes Basin-St. Lawrence and the Nelson–remains an under-explored field for design research. 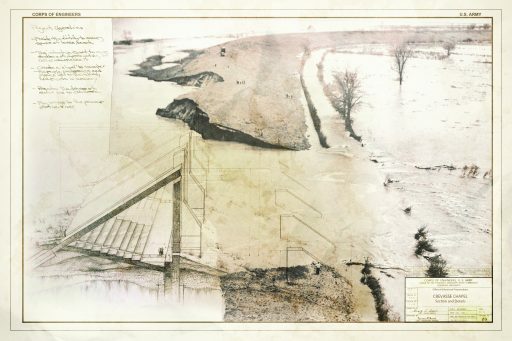 Major spatial, temporal, biological, and geological manipulations of water bodies, systems, and flows raise critical questions about how to redefine human-hydro relationships and to reverse the deterioration of freshwater systems across the territory. 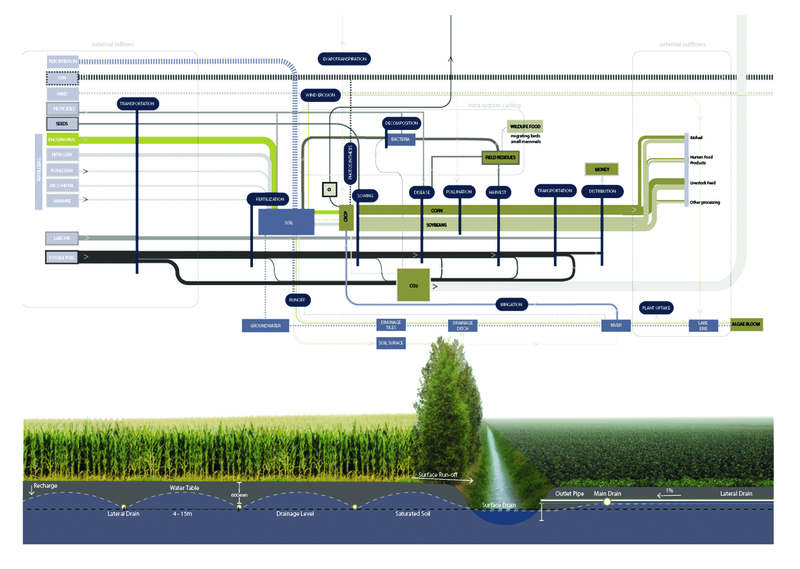 Fresh Water assembles scholarly papers from designers that reframe complex issues of industrial agriculture, energy production, urban sewersheds, water law, transportation tributaries, and cross-watershed diversions, to propose new inland water futures. 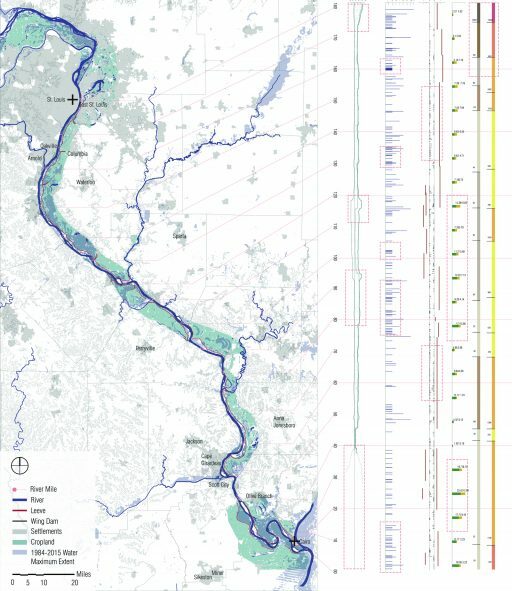 Design contributors interrogate the institutional regime and control of inland water, integrating diverse disciplinary knowledge to support multi-scalar interventions that challenge land and water policy to consider a range of new and urgent partnerships and projects this century. 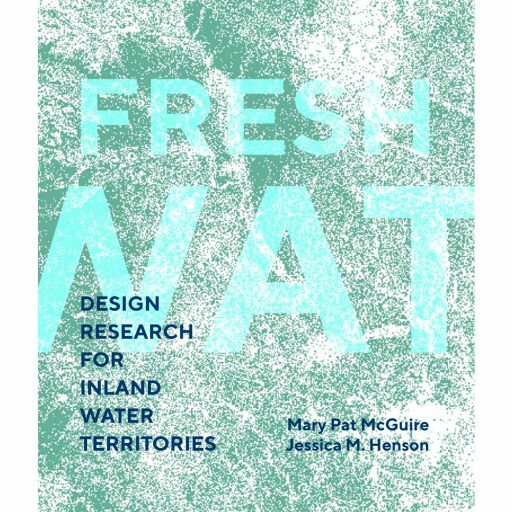 Mary Pat McGuire, RLA is assistant professor at the University of Illinois – Urbana Champaign, and principal designer at Water Lab. Previously McGuire taught at IIT in Chicago, practiced with Peter Walker & Partners, and served fellowships with the Landscape Architecture Foundation. Jessica M Henson, RLA is an associate at OLIN, where she is leading the LA County Master Plan for the Los Angeles River. Henson has an MLA from the University of Pennsylvania and BArch from IIT – Chicago.